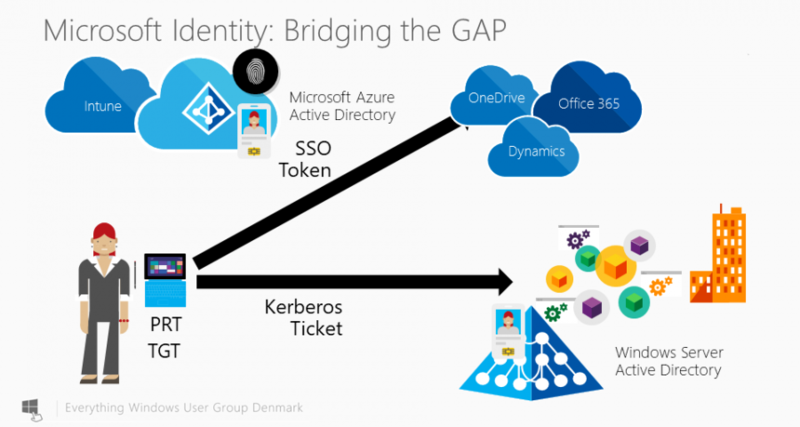 Not many people are aware that Microsoft Windows 10 since version 1609 have had support for Kerberos authentication and thereby also bridging an important gap between Azure AD Joined and Domain Joined machines. This is an important step in the migration to a more modern environment with hybrid devices and enabling modern workplace scenarios for customers with traditional intrastructure environments. Does this scenario use AADDS or do you have an article how to set this up, i’m curious how you can use on-prem AD resources with an AAD joined device. Very good doc, can I know how to setup hybrid setup. do you have any document for that. to my knowledge this is not working when using Windows Hello. Do you have other experiences?